Enter Vehicle Registration Number Field is required. Please enter valid Vehicle Registration Number. Car Motorcycle/Bike Scooter Vehicle Type Field is required. Select Make Field is required. Select Model Field is required. Select Trim Field is required. Select Year Field is required. Enter kms driven by your vehicle. Field is required. Please enter Kms Driven between 1 and 1,00,00,000. Full Name Field is required. Please enter valid Name. Email ID Field is required. Please enter valid Email. Contact Number Field is required. Please enter valid Phone Number. Enter Location Field is required. Please enter valid Location. Comprehensive 3rd Party Policy Type Field is required. Bajaj Allianz General Insurance Co. Ltd. Bharti AXA General Insurance Co. Ltd. Cholamandalam MS General Insurance Co. Ltd Future Generali India Insurance Co. Ltd. HDFC ERGO General Insurance Co. Ltd. ICICI Lombard General Insurance Co. Ltd. IFFCO Tokio General Insurance Co. Ltd. Liberty Videocon General Insurance Co. Ltd. Magma HDI General Insurance Co. Ltd. Raheja QBE General Insurance Co. Ltd Reliance General Insurance Co. Ltd. Royal Sundaram General Insurance Co. Ltd. SBI General Insurance Co. Ltd. Shriram General Insurance Co. Ltd. TATA AIG General Insurance Co. Ltd. Universal Sompo General Insurance Co. Ltd. Kotak Mahindra General Insurance Co. Ltd National Insurance Co. Ltd. The New India Assurance Co. Ltd. The Oriental Insurance Co. Ltd. United India Insurance Co. Ltd. Select Previous Insurance Field is required. Policy Expiry Date Field is required. 20% 25% 30% 35% 40% 45% 50% Last year No Claim Bonus (NCB) Field is required. Thank you for submitting your details. We are working on the best quotes for you and will get back to you within 24 hours. We have sent an SMS to +91 with an OTP. Please use it to verify your phone number. Thank You for Verifying your Phone Number. Why Insurance From Droom Matters? Confused about your vehicle insurance? Don't worry, Droom will help you in getting the best insurance policy for you which perfectly suits your needs. 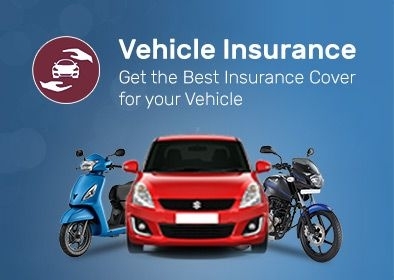 Droom compares all the available policies from the best Motor Insurance providers and helps you in getting the suitable insurance with the best Premium. 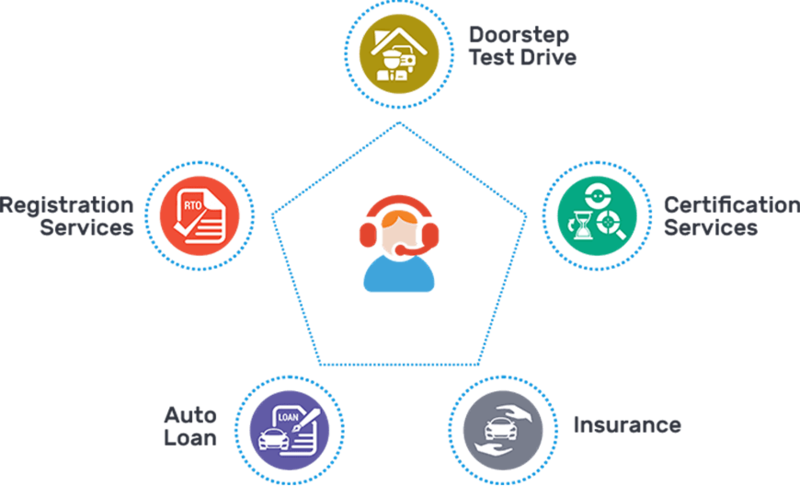 Reach out to our Insurance experts at Droom Assist for buying assistance.